Radiesse + Lidocaine is a gel-like dermal filler, specially designed to smooth the wrinkles of your face and to make your skin shiny and irresistible. 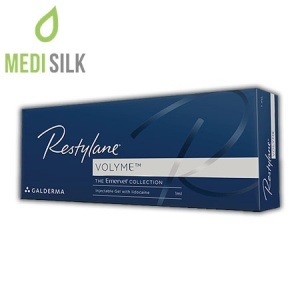 The special formula with added Lidocaine helps Radiesse + Lidocaine to regenerate the skin tissue and to transform the gel into collagen, while you will not experience any pain. This dermal filler by Merz offers a combination of the following active ingredients: calcium hydroxylapatite, water, glycerine and sodium carboxymethylcellulose. What will you receive in the box? Two sterile syringes in sizes 0.8 ml and 1.5 ml. – Painless and non-invasive action, due to the presence of lidocaine. The effect of this filler from the Merz range is long lasting and will be visible for 18 months. This unique product’s resistance is due to its prolonged release in the human body. 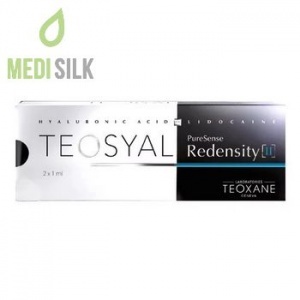 Thus, Radiesse provides a “beautiful effect” longer than the hyaluronic acid dermal fillers. Short-term side effects, such as itching, muscle pain, swelling and injection-related hypersensitivity may occur. 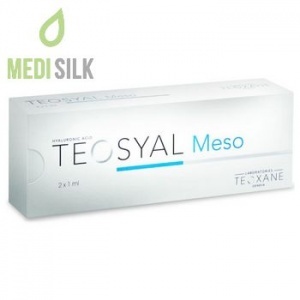 Do not use Radiesse + Lidocaine dermal filler by Merz if you are pregnant, breastfeeding, if you suffer from lidocaine allergy or you are undergoing medical treatment of infectious disease. Especially incompatible with antibiotics! Advice with your doctor before using the Radiesse + Lidocaine dermal filler.